With summer's end and our next getaway far off into the distant horizon, it looks as though the hubby and I will have to start getting excited for 'staycations.' Thanks to Alex Profit's website Tasty Hotels, a collection of his photographs from amazing hotels around the world, that shouldn't be a problem. 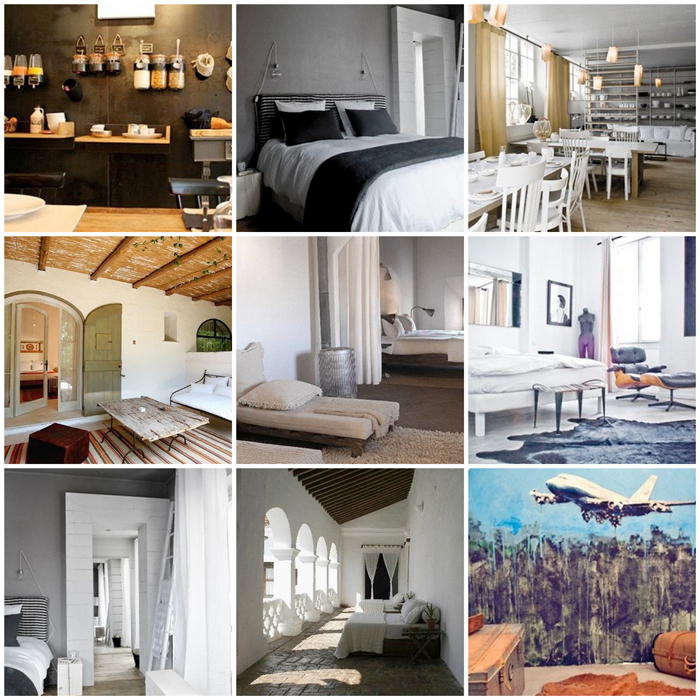 Let the fantasies about dreamy locales, fluffy beds, and mini shampoo bottles begin. where's the check-in desk..I'm ready!